Natural Bodybuilding Trainers specialize in helping atheletes reach peak conditioning through sound nutrition and drug-free training. 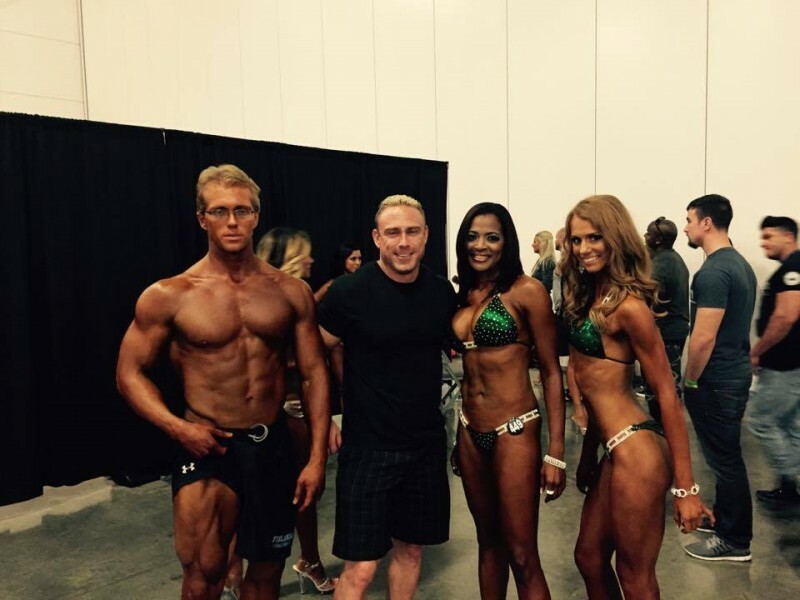 The trainers listed here offer various levels of drug-free training, contest prep, or posing coaching, all which are essential for competing in natural bodybuilding competitions. These natural bodybuilding trainers work with both amateurs and professional athletes. Over 12 years in the Bodybuilding and Fitness industry. Accomplished and expertise in Contest prep, Training, Posing seminars and Nutrition. Specific and customized programs. Tru-Life Fitness. Fort Lee, VA.
By Brenda Rahe, CPT. Over 50 recipes including Macronutrient Breakdowns. The Body Building Center has been in operation since 1980 training people for competitions in Natural Bodybuilding shows preparing competitors with Training, Diet, Posing, Contest Selection, Posing Wear, Tanning, Mental Support and Fitness Career Promotion. Rich is a Functional Medicine Practitioner who has been in the health and training industry for over 15 years. After competing and working as a collegiate strength and conditioning coach, Rich went back to school for Functional Medicine. He specializes in working with competitors resolve their fatigue, sleep and gut issues by getting to the root cause. Nancy has 20 years of competition experience. She began competing in fitness at the first ever Fitness America Pageant in 1989. She has since gone on to win Ms. National Fitness and Ms. Fitness U.S.A. Nancy turned from fitness to figure in 2005 and received her pro card in the IFBB in 2007. Truth Supplements & Contest Prep. Dallas, Texas. June 11, 2016 - Annapolis, MD - Hosted by Tina & Eric Peratino. CW Physique has been in the fitness industry for over 10 years. 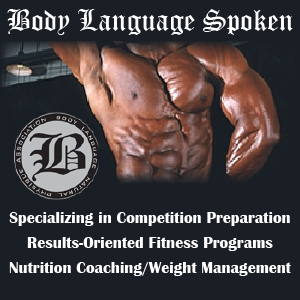 We specialize in NATURAL body transformations through proper nutrition and exercise. Gladstone, Missouri. Come prepare for your show with John & Becky Arnold. 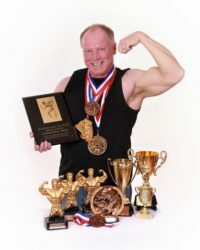 If your business has a Natural Bodybuilding specialty, we'd love to have it listed on our site. With a captive audience of hundreds of thousands of natural bodybuilding enthusiasts each month, there is no better place to promote your company.